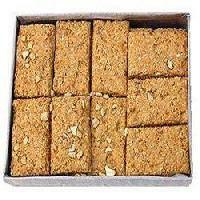 These Khasta Chikki Gazak offered by us are widely appreciated for its great taste with peanuts. 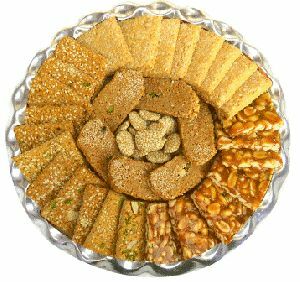 We are expert in offering a vast range of Khasta Chikki Gazak which are made using Gur & Peanuts including dry fruits which offer very exotic taste. We offer these products in various packing as per the specification of our clients.